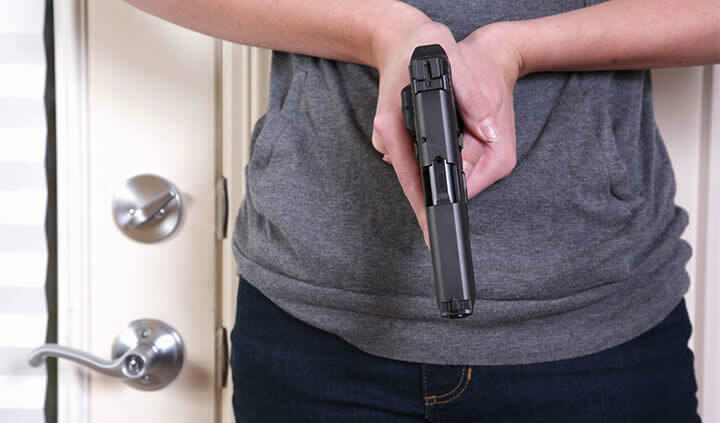 Join our team to discuss different scenarios for defending yourself at home. Explore options to help safeguard you and yours. If an emergency arises, will you be prepared? Our goal is to help you feel safe and confident when it comes to protecting your home from intruders. *This is not a live fire class.